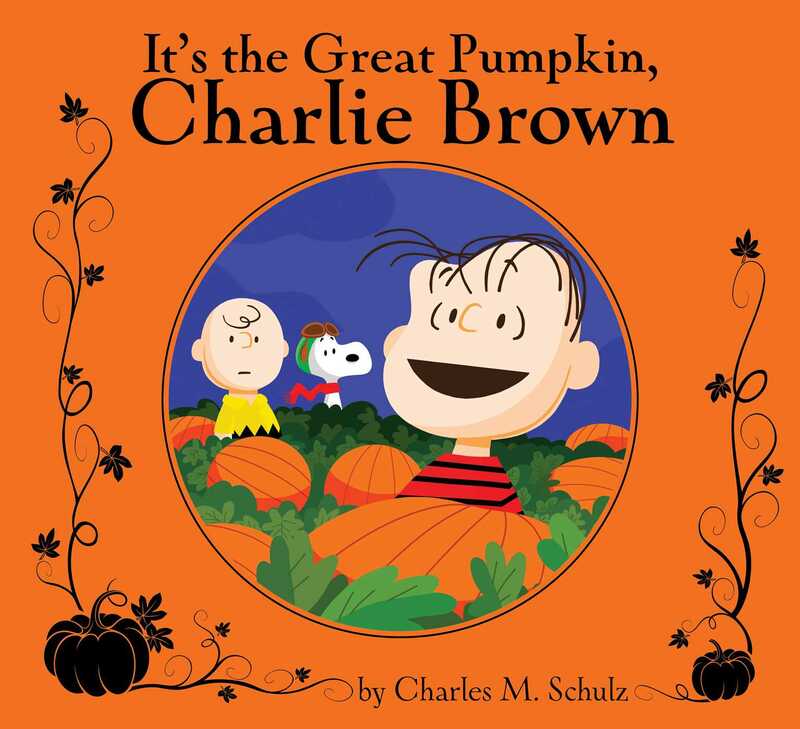 Celebrate Halloween with Charlie Brown and the rest of the Peanuts gang in this gorgeous deluxe storybook retelling of the beloved Halloween special! It’s Halloween night, and the Peanuts gang is busy dressing up in costumes, trick-or-treating, and bobbing for apples. Meanwhile, Linus waits for the Great Pumpkin to rise from the pumpkin patch and bring toys to all the children of the world. Come along with Linus and the rest of the gang in this beautiful deluxe storybook with a cloth cover, lush foil stamping, and incredible illustrations! It’s the perfect read for fans of Peanuts and the classic Halloween special.